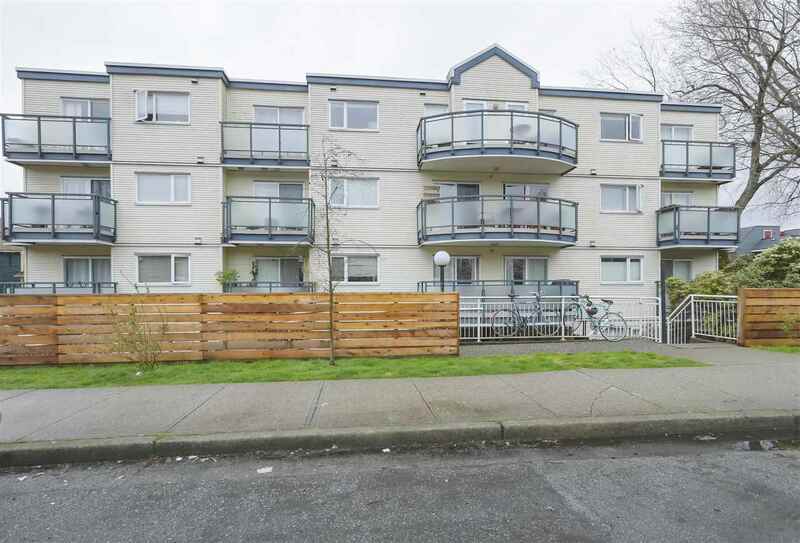 I have sold a property at 1397 DOVERCOURT RD in North Vancouver. The chance you've been waiting for! 5 bdrm family home in the heart of Lynn Valley. Situated on a quiet street, 51 x 118 (irr) south facing lot! 3 bdrms up, 2 down. Brand new kitchen, new bamboo flooring. This home is a work in progress. Just waiting for your finishing touches. Double garage for the handyman. Short walk to good schools, transportation and Lynn Valley Village. Come and see for yourself.